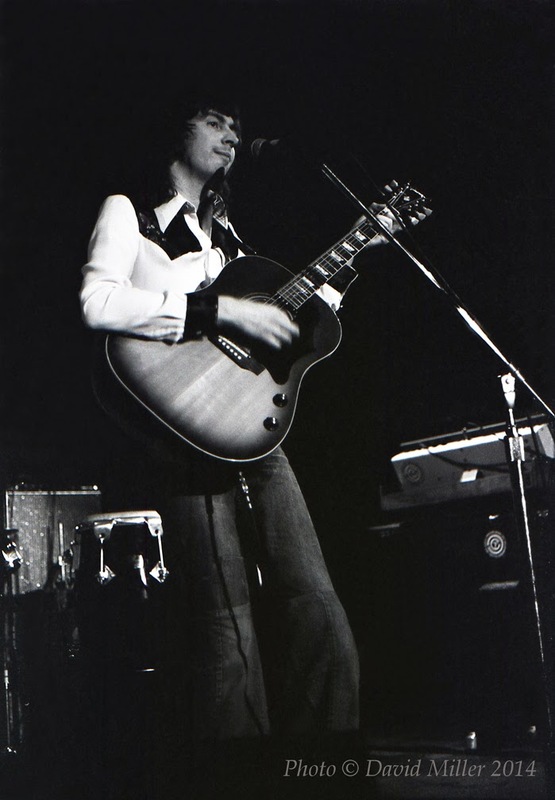 Al Stewart was born in Glasgow, Scotland, in 1945, and grew up on the southern coast of England, in Bournemouth, Dorset. He took a particular interest in music, being drawn into the British craze for skiffle that was incited, in 1956, by Lonnie Donegan's hit, "Rock Island Line." He purchased his first guitar from a local musician, Andy Summers, who later became well-known as a member of The Police, and received his beginning lessons from Robert Fripp, the future leader of King Crimson. His first steps as a performer were taken with a handful of teenage combos during the early 1960s, playing rock'n'roll in the style of The Beatles and The Rolling Stones. 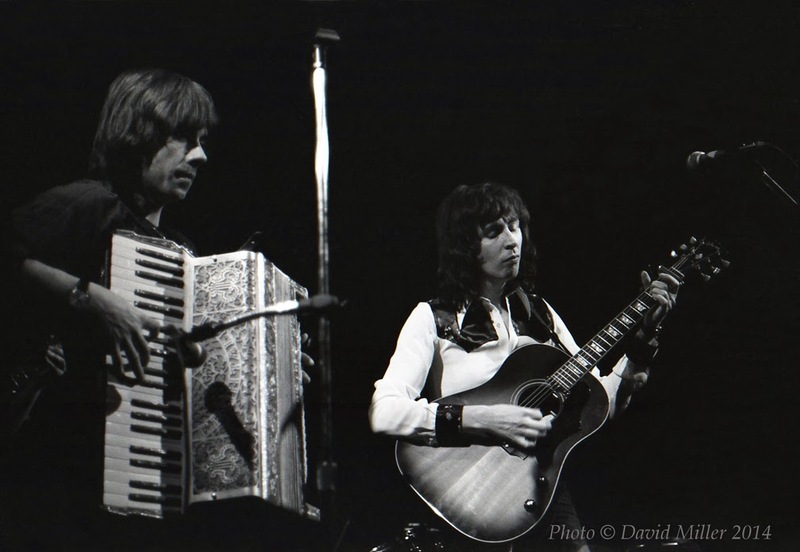 In 1965, Al Stewart moved from Bournemouth to London, with the intention of establishing himself as a musician. By that time, newly inspired by the example of Bob Dylan, he was writing and singing his own songs, and his activities had shifted to the realm of folk music. He soon began to make regular appearances at Les Cousins, a small club beneath a restaurant on Greek Street in Soho, where he played alongside Martin Carthy, Bert Jansch, John Renbourn, Ralph McTell, Roy Harper, Sandy Denny, Paul Simon (with whom he briefly shared a flat), and a host of other up-and-coming performers. 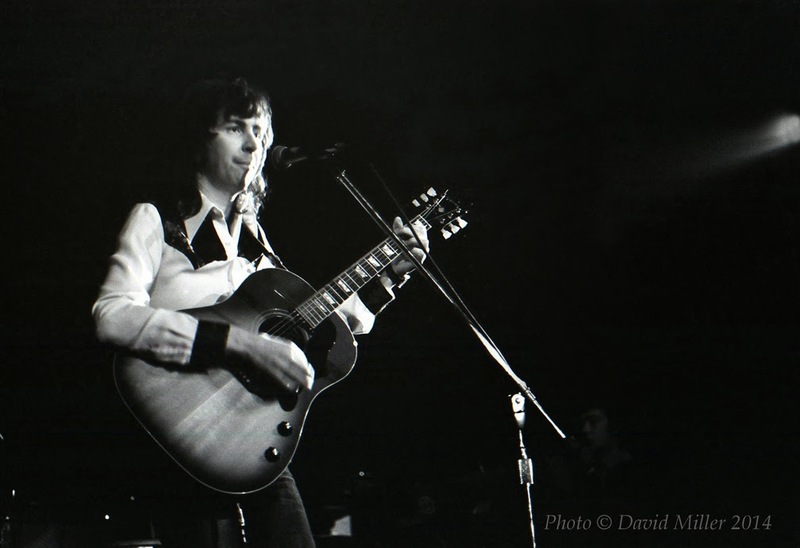 Al Stewart released his first single, "The Elf," on Decca Records in 1966. It was followed, in 1967, by the release of his first album, Bedsitter Images, comprising nine of his own compositions, on CBS Records. When his second album, Love Chronicles, was released in 1969, a certain degree of controversy ensued, mainly resulting from the unblushing frankness of its final track, "Love Chronicles," in which his amorous experiences were described in language that was regarded, by some listeners, as unusually forthright. 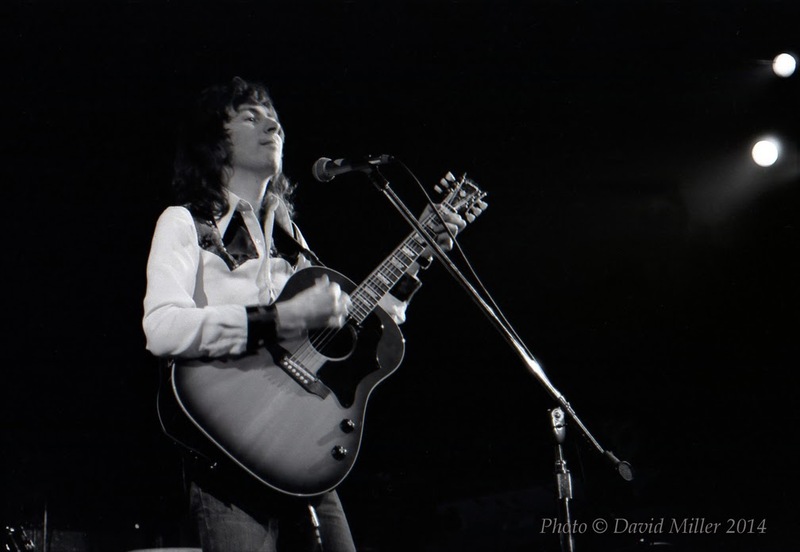 Al Stewart's next two albums, Zero She Flies (1970) and Orange (1972), showed steady growth in his abilities as a songwriter. 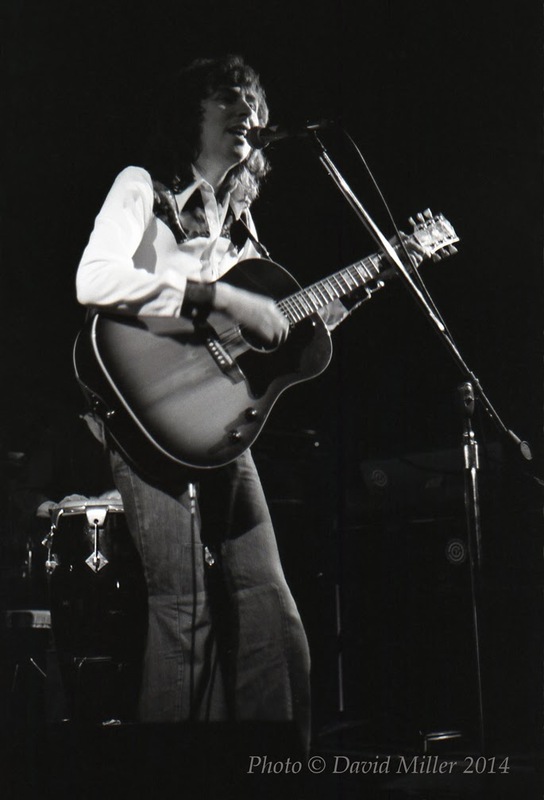 With his subsequent pair of albums, Past, Present and Future (1974) and Modern Times (1975), it was evident that Al Stewart truly had hit his stride. Many of his new songs, such as "The Last Day of June 1934," "Roads to Moscow," and "Nostradamus" from Past, Present and Future, featured stories and characters drawn from history, and his melodies possessed a graceful sweep that enhanced the overall impression of depth, erudition, and maturity. Modern Times featured tasteful production by Alan Parsons, who had gained high praise for his expert work as an engineer during the recording of Pink Floyd's The Dark Side of the Moon. 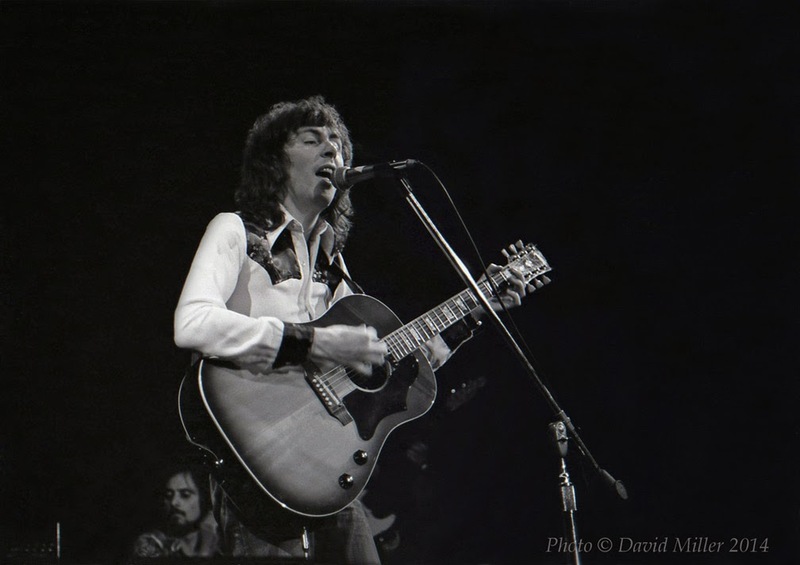 When Al Stewart appeared onstage at The Boarding House in San Francisco, on April 11, 1975, performing with a band that included Tim Renwick on guitar, Peter Wood on keyboards and accordion, and Peter White on keyboards, he was in the process of becoming more widely known in the United States, selling greater numbers of records and receiving frequent airplay on FM radio. A year later, in 1976, the release of his seventh album, Year of the Cat, along with the single, "Year of the Cat," would provide him with a breakthrough in the United States and the United Kingdom, and bring a sizable measure of lasting fame to his distinctive songs. 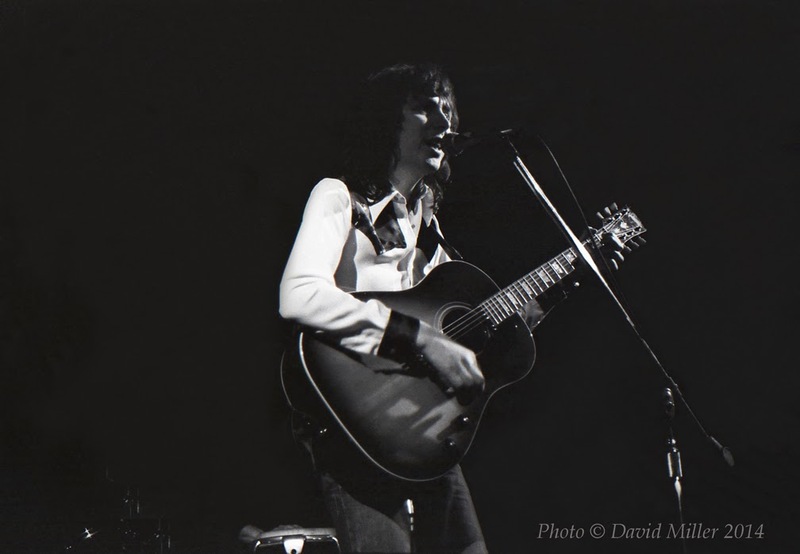 David: I saw Al Stewart perform at The Boarding House on April 11, 1975. My friend, Gary, and I were lucky to obtain front row seats. I think that shows how well-known he was in the USA at the time. Not well-known at all. I first became aware of his music when I found a copy of Love Chronicles in a bargain bin at a local department store. At the time, store were clearing out their warehouses of unsold albums for around twenty-five cents to a dollar each. Many were promotional copies and not very good, unless you were into the sounds of lesser known easy listening musicians. Occasionally, though, something of interest turned up. I would check the liner notes to see if I recognized any names of the musicians, hoping to find a lost gem. When I read the notes on Love Chronicles, I saw the names of Jimmy Page, on guitar, and Ashley Hutchings, on bass. That was amazing. 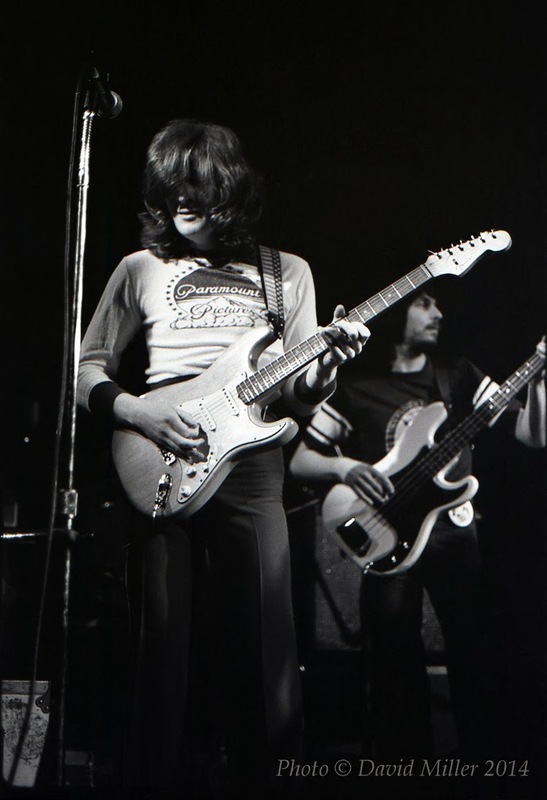 The name, Al Stewart, was completely unknown to me, but I figured that he must be somebody, to have Jimmy Page backing him up in the late 1960s. It was not too many months later that I began to hear his music on the radio. At first I wasn't sure if it was the same Al Stewart, but it became clear that it was when his new album, Past, Present and Future, was released. That album became one of my favorites almost immediately. The lush production, with chorus and a variety of instruments, was stunning, especially on "Roads to Moscow," which takes my breath away to this day. 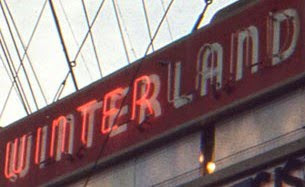 There was a recognizable influence from Bob Dylan and The Beatles (especially on "Terminal Eyes," which Al Stewart later admitted was influenced by "I Am the Walrus"). The performance at The Boarding House consisted of both new and old material. He had just released Modern Times, and most of the music from that album was not familiar to me. I think "Carol" was being played on the radio. I was more interested in hearing the songs from Past, Present and Future. He performed them beautifully, but maybe not as dramatically as the studio versions with chorus and string arrangements. One highlight was Tim Renwick's performance. 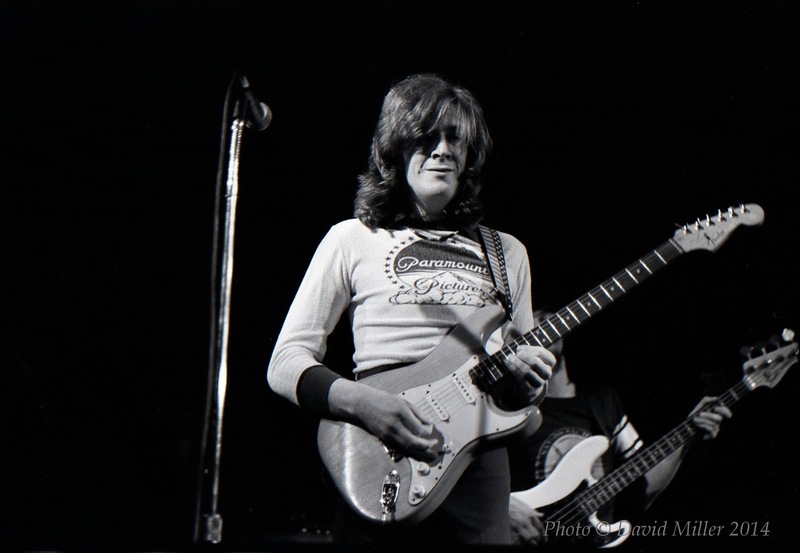 I had seen him perform with The Sutherland Brothers and Quiver, and enjoyed his lead guitar. It was quite a thrill to have him playing just a few feet in front of me. 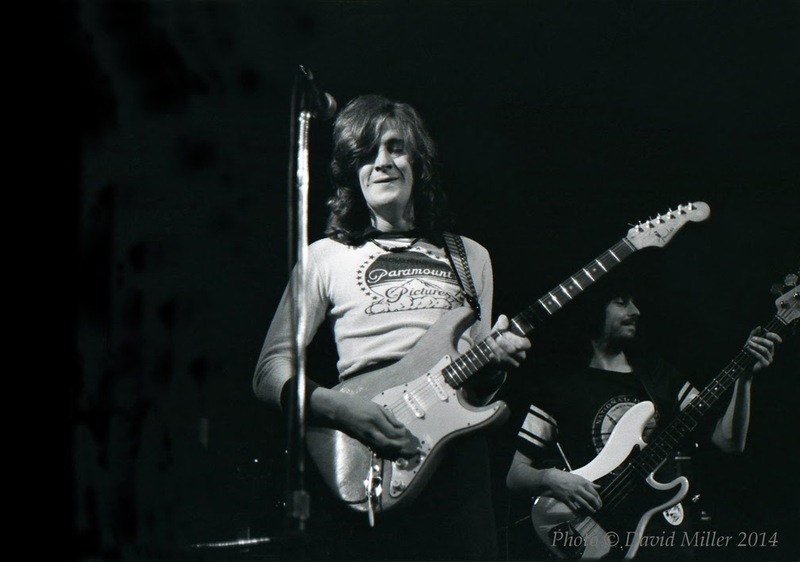 I have seen many lead guitarists, but none more engaged or joyful than Tim Renwick. 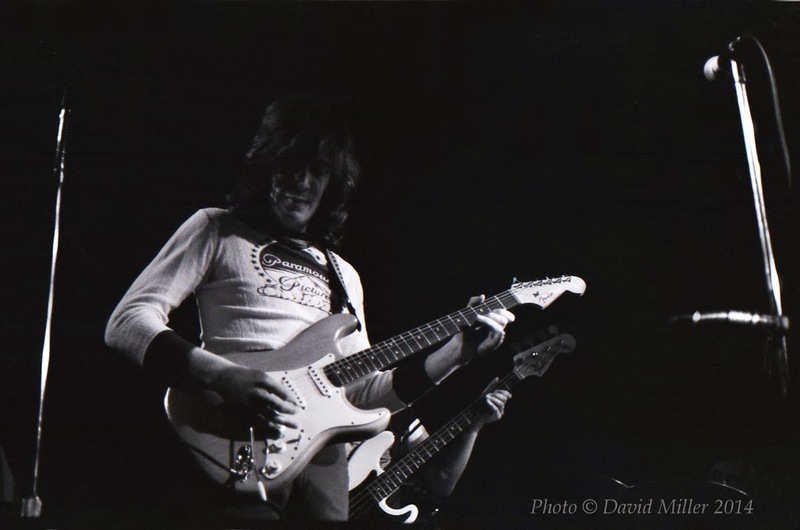 He played tasteful licks and bopped around the stage with no sign of either self-importance or ego. He smiled and closed his eyes as if he were playing alone in a room. It was pure enjoyment to watch and listen. 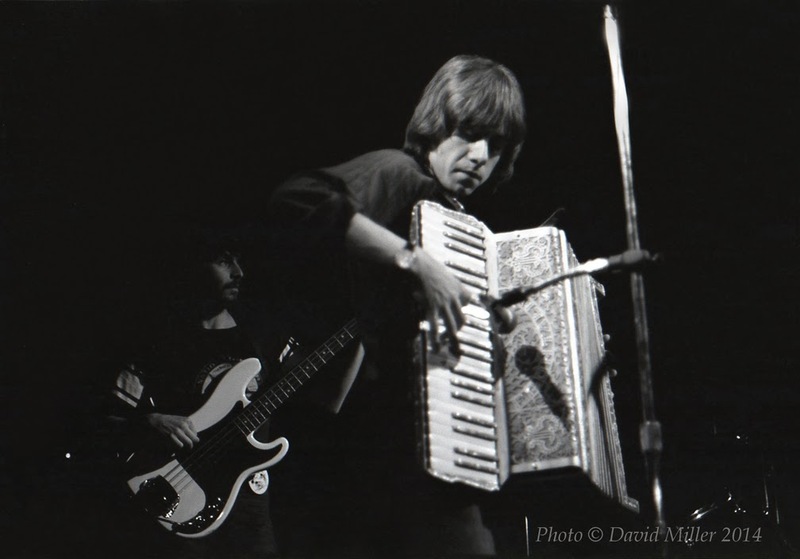 Al Stewart's band had an accordionist, too. I didn't know his name, but he filled in the parts that couldn't be reproduced from the album. I wanted to get a photo of him throughout the performance, but he didn't come forward until the very end. 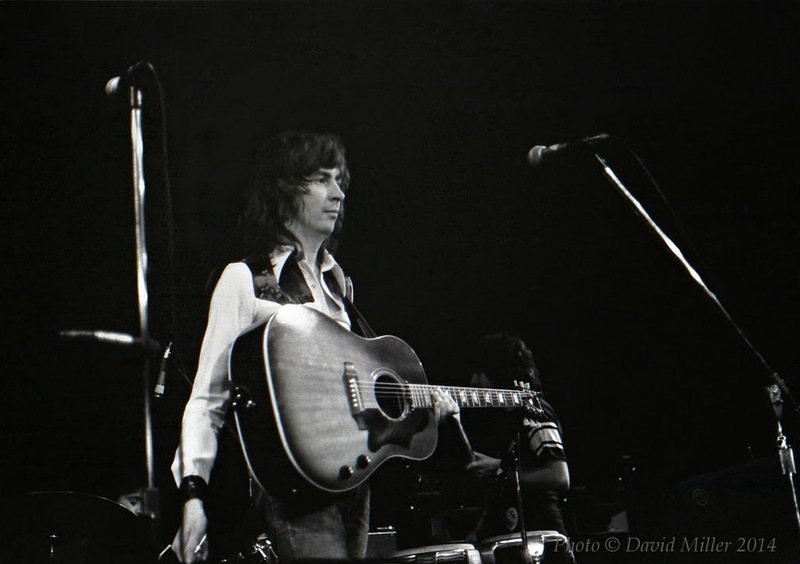 I finally was able to get a shot of him alone and with Al Stewart. I wanted a shot of him to give the photos some variety. Soon after that tour, Al Stewart released Year of the Cat and became a huge star. I was lucky to have seen him before he reached that status and was still playing the smaller clubs. I think the rock music of the 1970s was very special. Particularly the first half of the 1970s. The Beatles, Bob Dylan, and the 1960s scene had opened the doors to expanding musical boundaries. They set the bar high, and new bands achieved astounding levels of musicianship and songwriting. Anything seemed possible, and we thought it would never end, but tastes changed. Money and success drove the music industry. Disco swept the country, and it became more popular to dance to music than to listen. Punk music drew attention away with its crass extremism, and thumbed its nose at musical intricacies. Music became more percussive and less melodic. It wasn't long before Al Stewart and other innovative musicians were pushed into the oldies section of the record shops and radio stations. Musically, the early 1970s was a high point for the baby boomer generation. When things shifted, there was nothing left to do but look back and enjoy what had been. 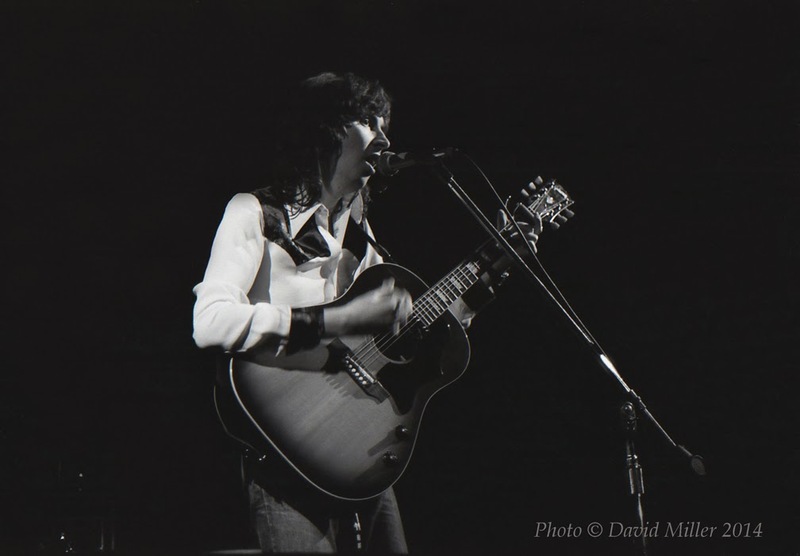 Al Stewart was the last concert that I photographed in the 1970s. Later on cameras were banned from concerts. 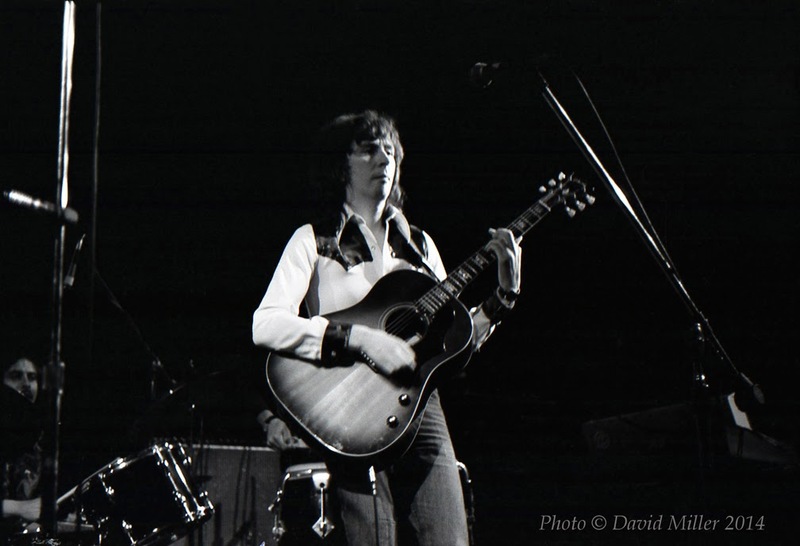 Gary: I remember going to see Al Stewart at a time when we were fairly burned out with seeing rock music in big venues (especially after seeing Led Zeppelin at Kezar Stadium), and were glad to see a handful of truly amazing concerts in small clubs and at the Berkeley Community Theatre. I think we only went to The Boarding House on Bush Street in San Francisco, where Al Stewart performed in 1975, on several occasions. The most vivid memories I have of the concert are that we arrived there in the daylight (so it might have started earlier than 8 PM), and that the stage wasn't the same one on which Leo Sayer had performed when we saw him there in 1974. 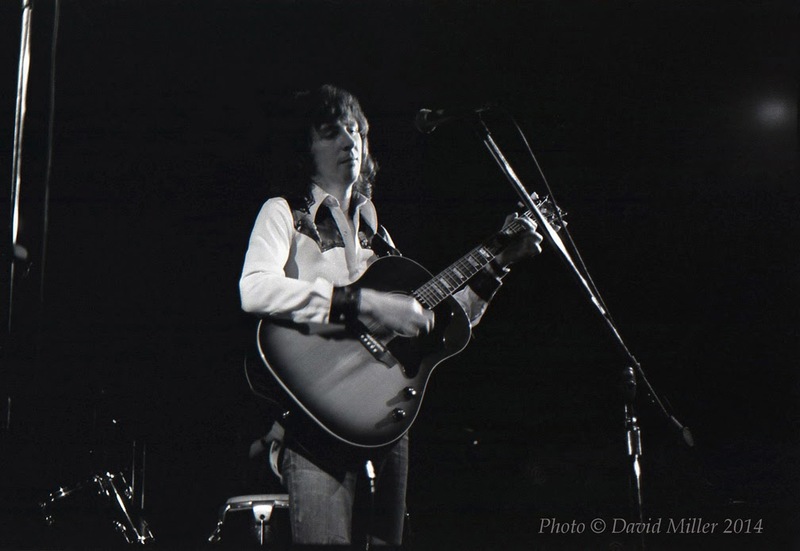 For Al Stewart, the stage seemed like an impromptu setup, right near the entrance to the club, where you had a view of the sidewalk outside. There were round tables with chairs right next to the stage, almost on the same level as the musicians. I remember Peter Wood checking the sound on his electric piano before the show, and I was stunned by his technical facility, playing two-handed chromatic runs in parallel thirds up and down the keyboard. Very impressive, and I recall that we were so close to him that I had to look away rather than stare at him directly, which seemed almost rude. Al Stewart played a strong set. I was only familiar with the Past, Present and Future LP, which I loved, and the band played my two favorite songs, "Roads to Moscow" and the FM hit "Nostradamus," with the acoustic phase-shifted frenzy by Mr. Stewart getting pretty intense. During the set, I also was glad to get a close look at one of my favorite guitarists of that period, Tim Renwick, whose precise and inventive playing added a whole other world to the music. 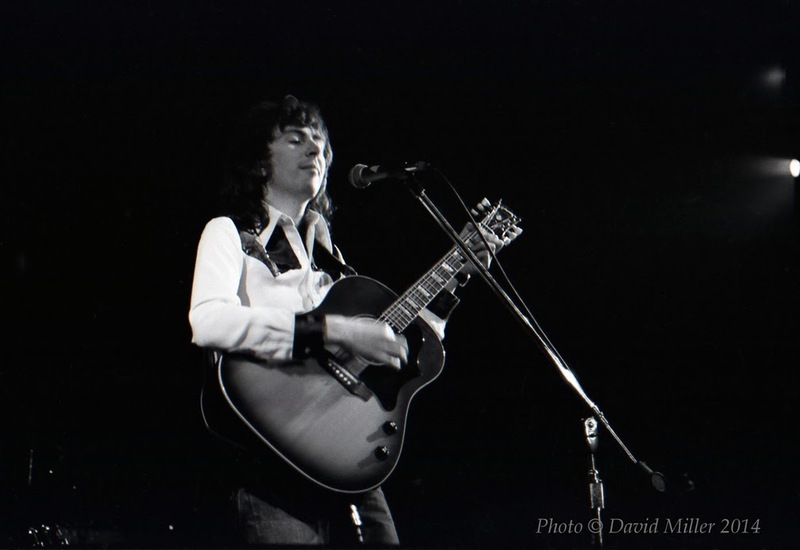 Among Al Stewart's many talents, in addition to his songwriting, his bold yet nasal voice (similar to David Bowie on "Space Oddity"), and being a strong guitarist himself, is his ability to align himself with the best musicians. He has always been able to get really amazing people to perform his songs. 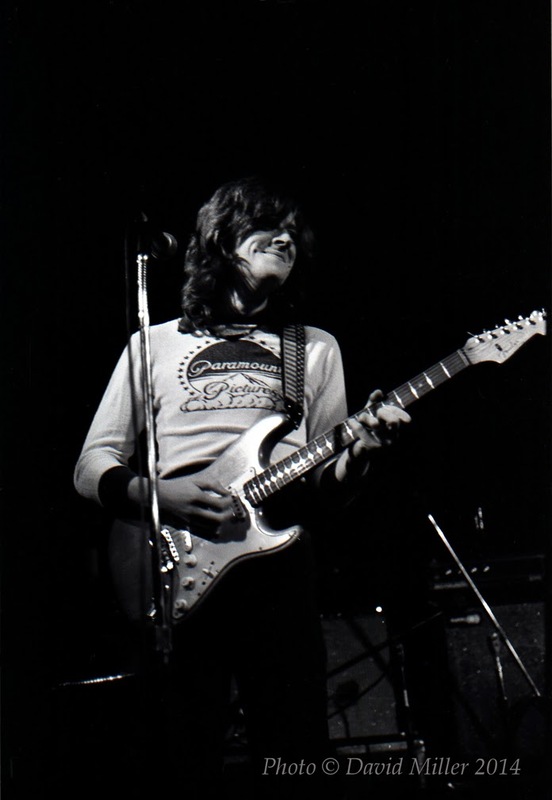 I remember being very impressed with Tim Renwick's playing: his ability to play all sorts of counter melodies and harmonies, but also his capability of playing tastefully in the background sometimes, pushing the music with very clear, precise lines on his Stratocaster, and when called for, exploding in searing solos. 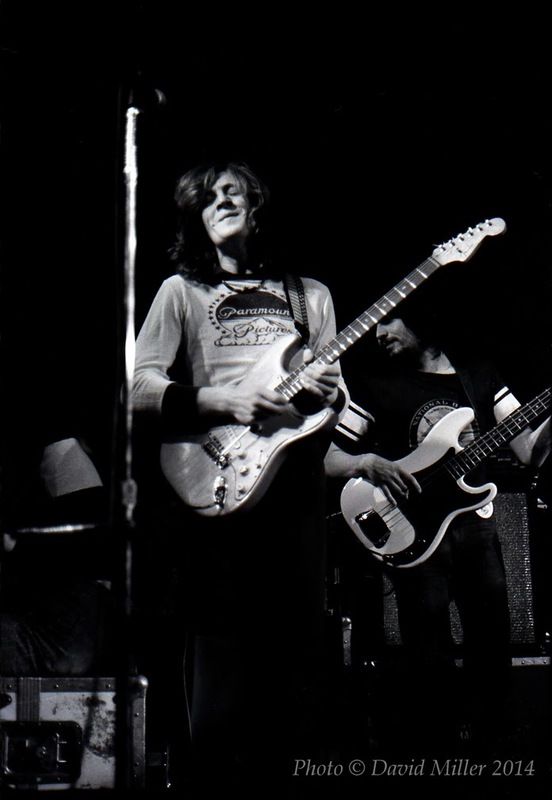 If I could play like any guitarist, it probably would be Tim Renwick. He played some blues licks with precisely bent string notes that could bring you out of the song, then back into it at the right time. (Listen to the Quiver records.) He was a pure musician whose playing was top notch. 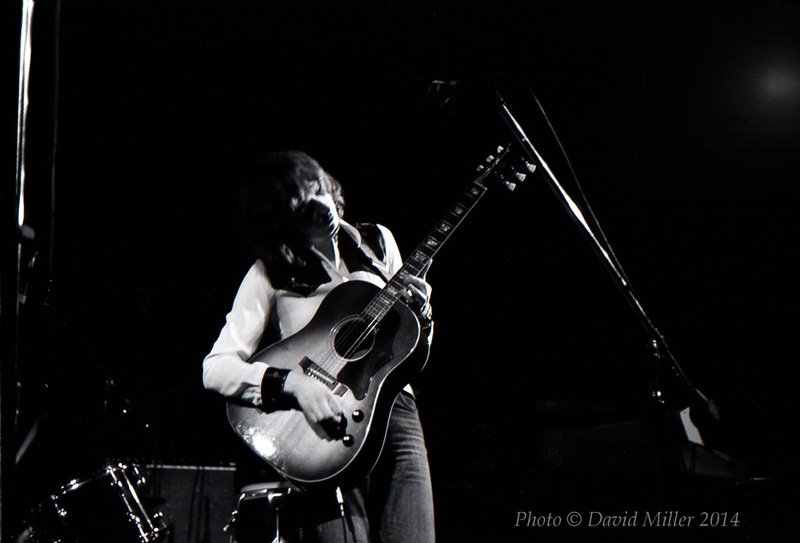 Al Stewart's open thinking and knowledge really made the songs. 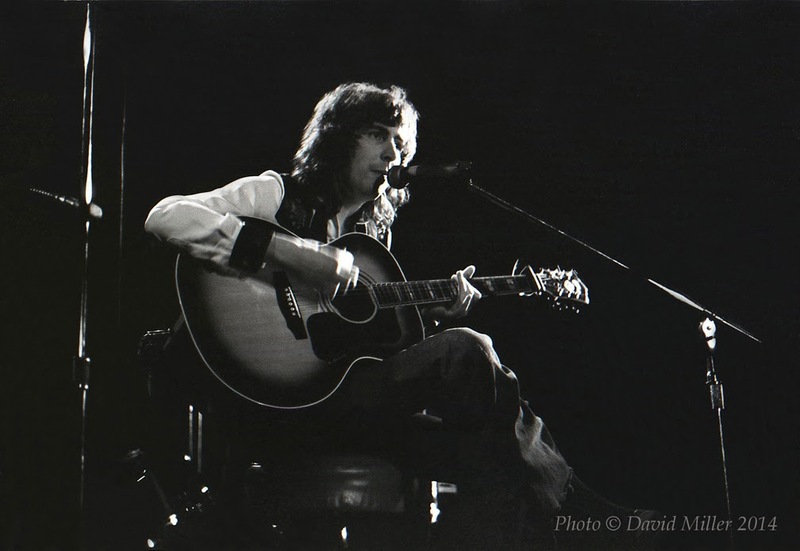 Who else put history into songs the way Al Stewart did? It made you curious. "Roads to Moscow," poetically written from the standpoint of a Russian soldier fighting the Nazis at the end of World War II, with minor key music and strings, really is a masterpiece. I still hear "Year of the Cat" and "Time Passages" on classic rock radio. His albums featured some of the really amazing talents of the day: Jimmy Page and Ashley Hutchings on Love Chronicles, Trevor Lucas and Gerry Conway on Zero She Flies, Tim Renwick, Bruce Thomas, Brinsley Schwarz, and Rick Wakeman on Orange, Isaac Guillory and B. J. Cole on Past, Present and Future. 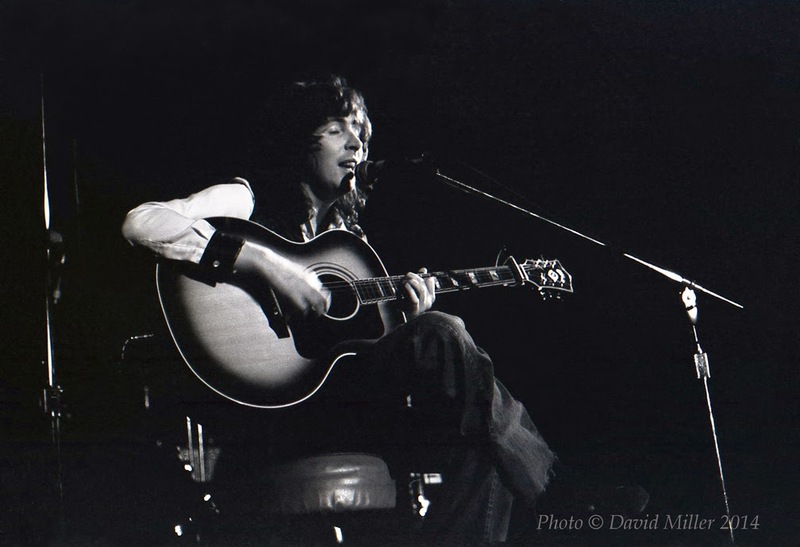 Along with Al Stewart, there were a lot of other talented singer/songwriters in the 1970s, including John Martyn, Kevin Coyne, Nick Drake, Terry Reid, Alan Hull, Gerry Rafferty, Leo Sayer, Jackie Lomax, etc. The list is long and the quality of the music is consistent. The folk music scene in the 1960s was fertile and gave rise to all those songwriters in the 1970s, but the period was short. It soon became impossible to make a living unless you were Elton John or Rod Stewart, who still could pack the stadiums, but punk rock ultimately forced even them to change. 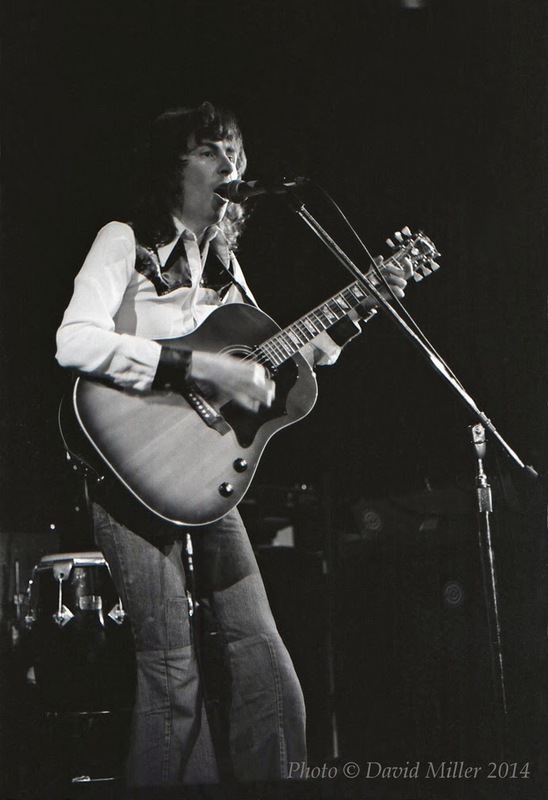 Anyway, I feel lucky to have seen all the musicians, such as Al Stewart, that we did see at that time. The Beatles had opened the floodgates and brought true art to rock music, creating an environment in which anything was possible. Technology in the music business followed the musicians, rather than the other way around, and that accounted for a burgeoning of creativity. Alas, those days are over. Human beings in their lemming-like folly have decided to go in the other direction, and the world has turned to crap. David- thanks for the pics and the great write-up. I was in Al's band at that time, playing electric keyboards. 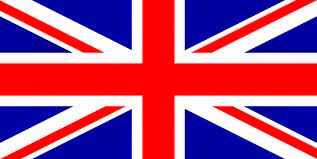 It was the first time I had been to America, having lived in England my whole life up till then. Peter Wood was playing mostly acoustic piano and I was on the Fender Rhodes so it was probably me playing the chromatic scales, as was my habit at that time. I took every spare moment to keep up my keyboard technique, It was great having Tim in the band, alas, the only American tour he ever did with us. We recently got the old band together at the Royal Albert Hall in London, which included Tim and also Marc Griffiths on bass, who is in the background in some of your pics. Thanks for keeping the good old days alive! Peter - Thanks so much for your comment. So great to hear from one of the musicians. Also, amazing to hear about the reunion! I love Peter White's music/albums aplenty! Check it out - you shouldn't be disappointed.